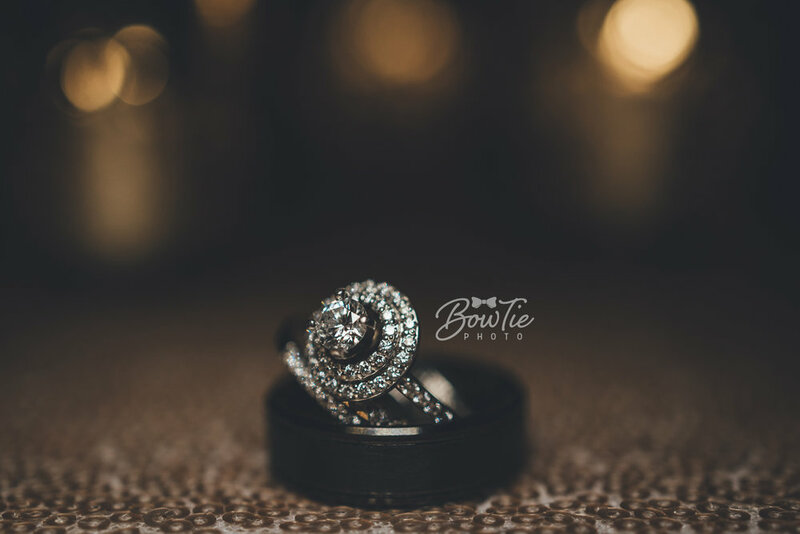 The Ring Shot Hall of Fame! 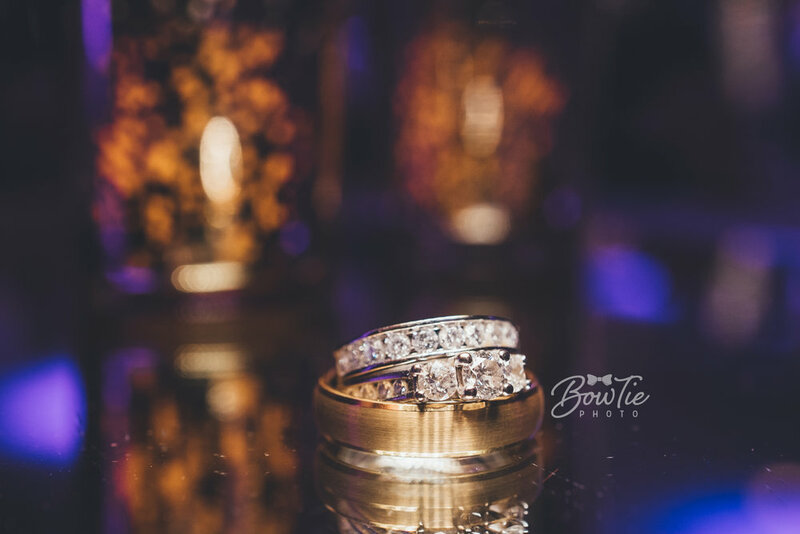 There are few, special, unique things that you get on your wedding day that stay with you forever. 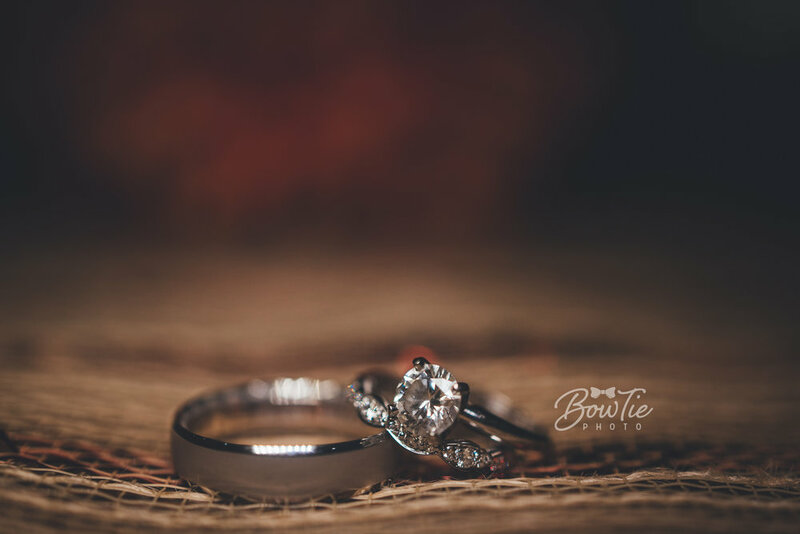 Wedding photography, of course, is one of those things. 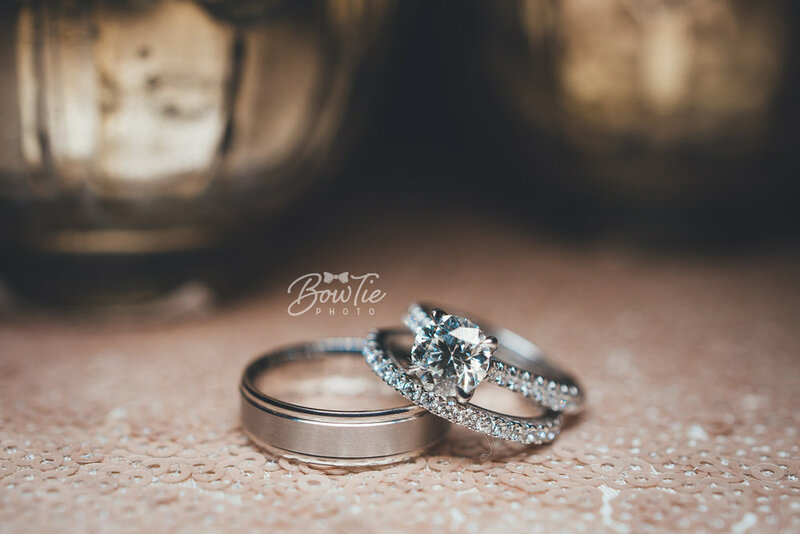 An, even more, perpetual reminder of your love for one another that is almost always on display are your wedding rings. 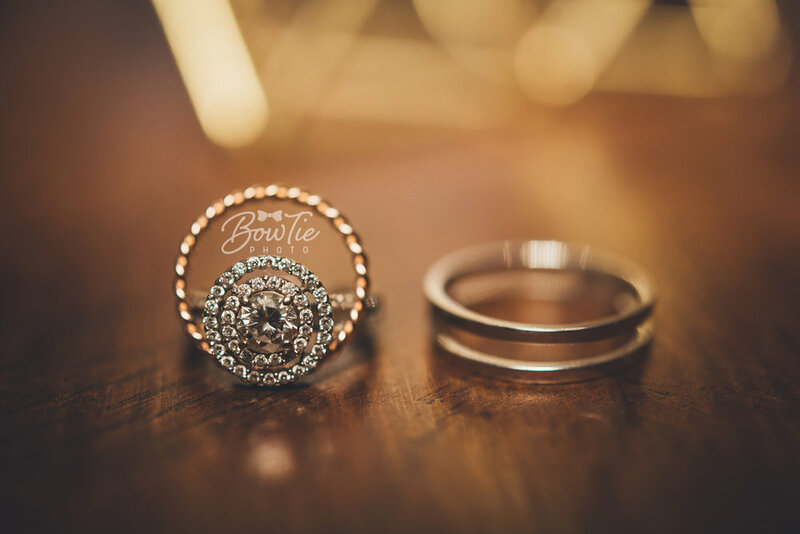 As wedding photographers, this is one of our favorite things to photograph! 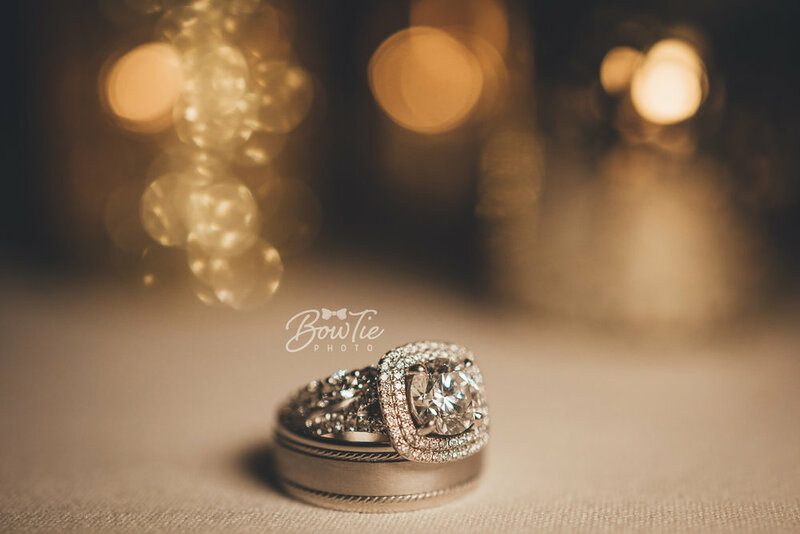 Every couple is a unique match that is special and like each couple, we have never seen two rings quite like one another! 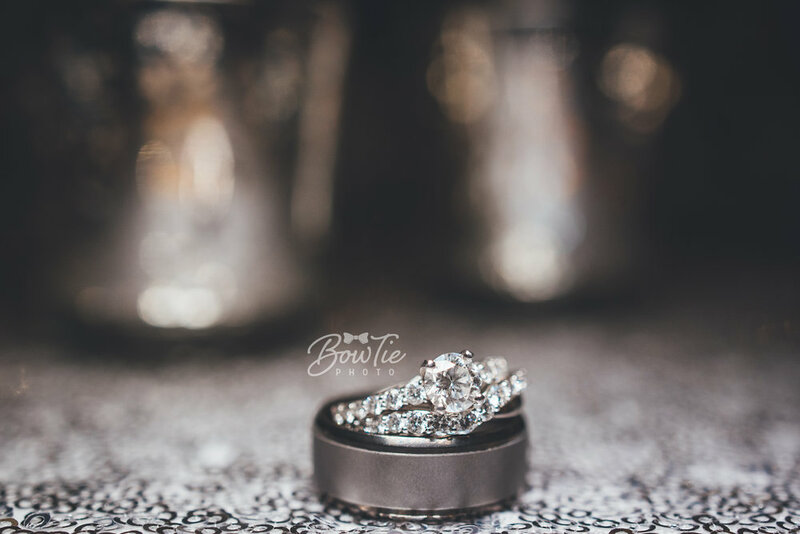 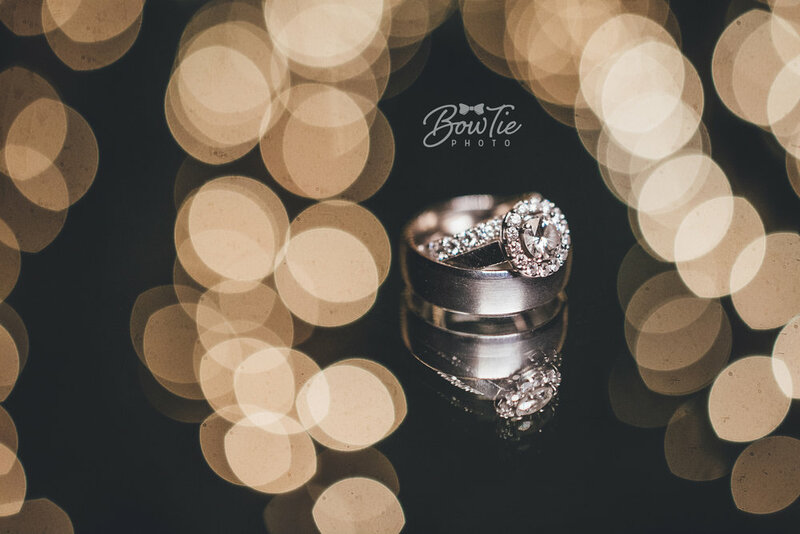 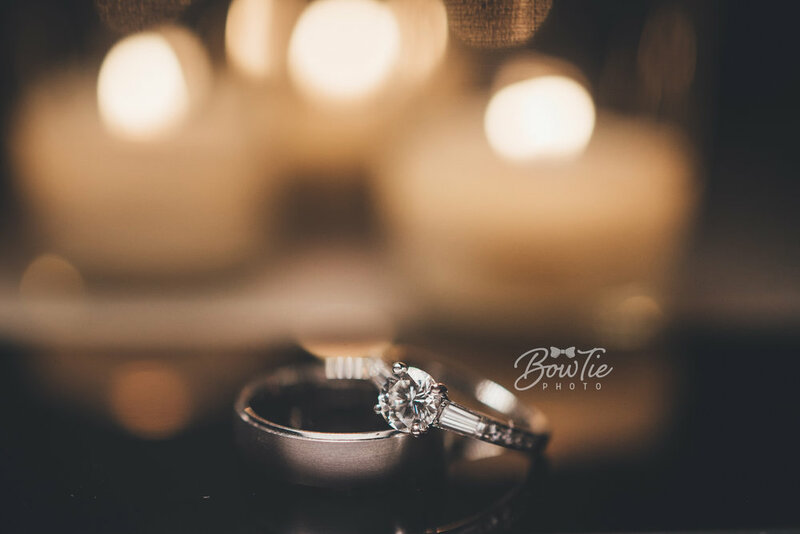 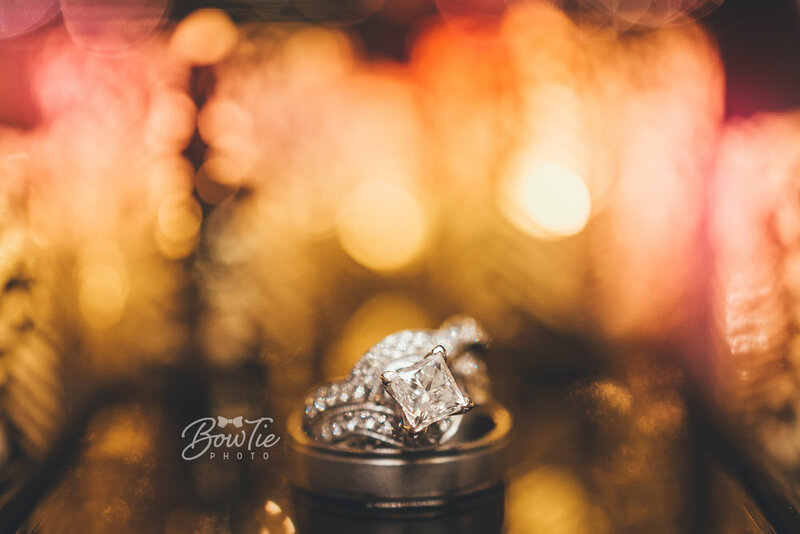 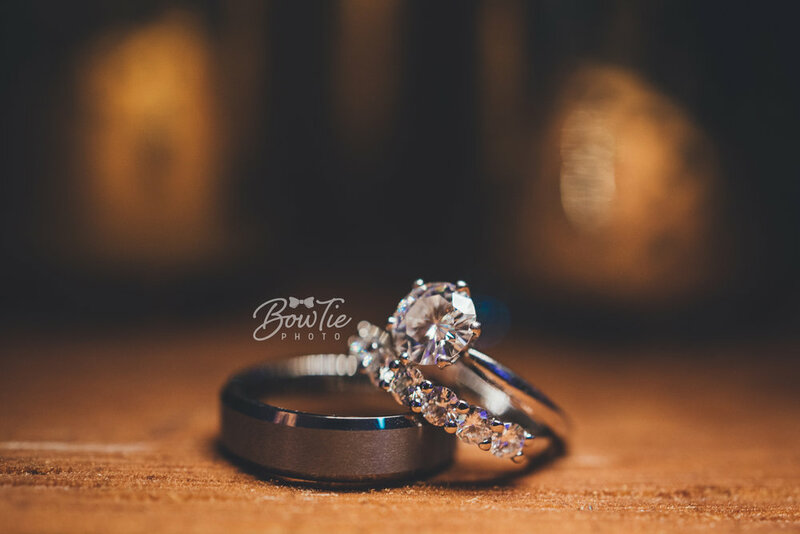 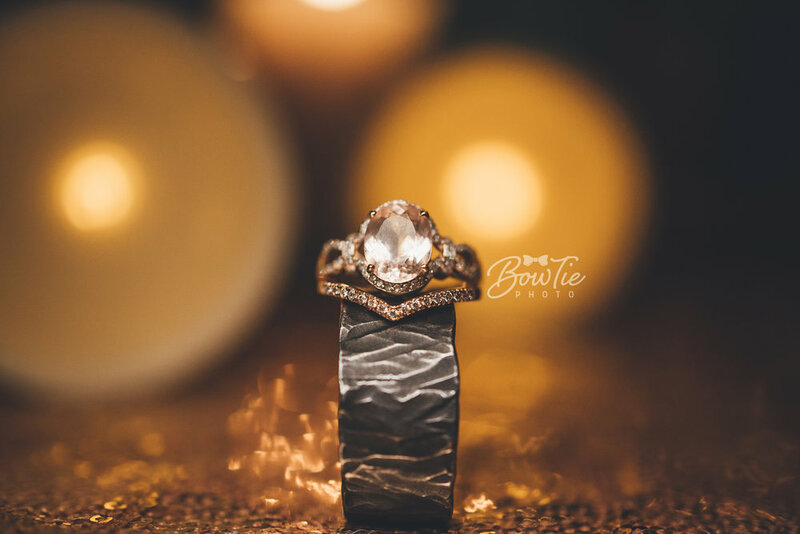 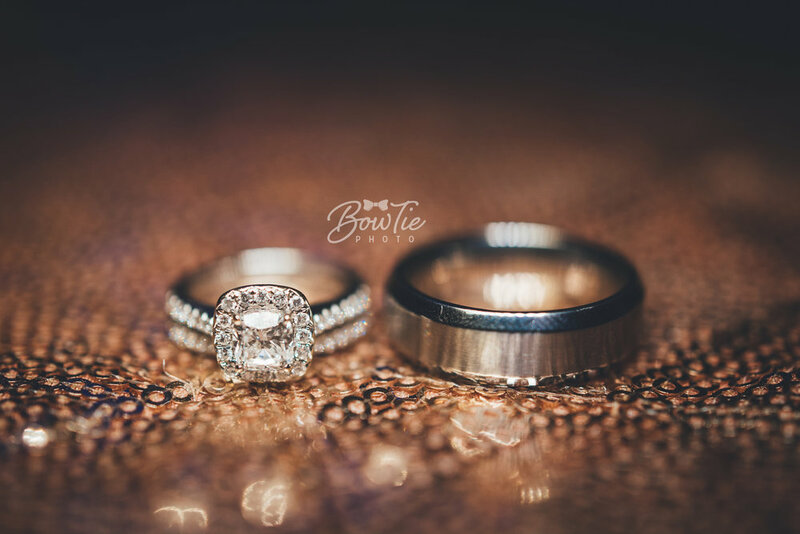 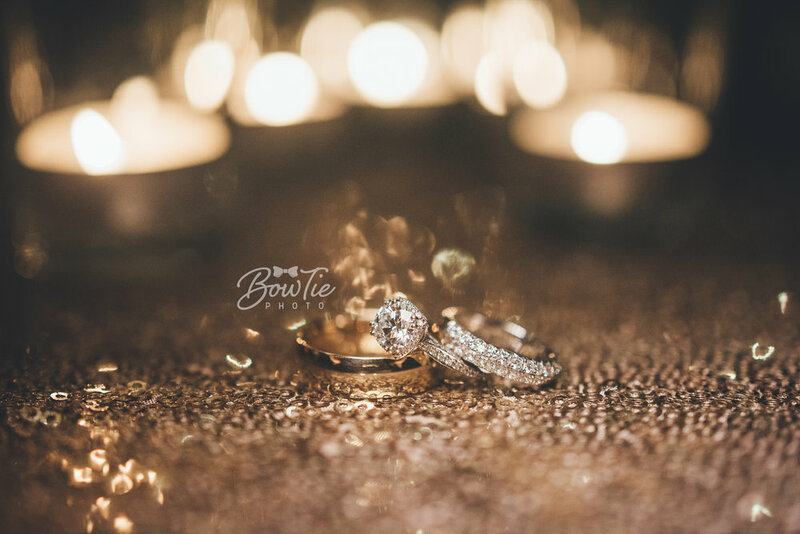 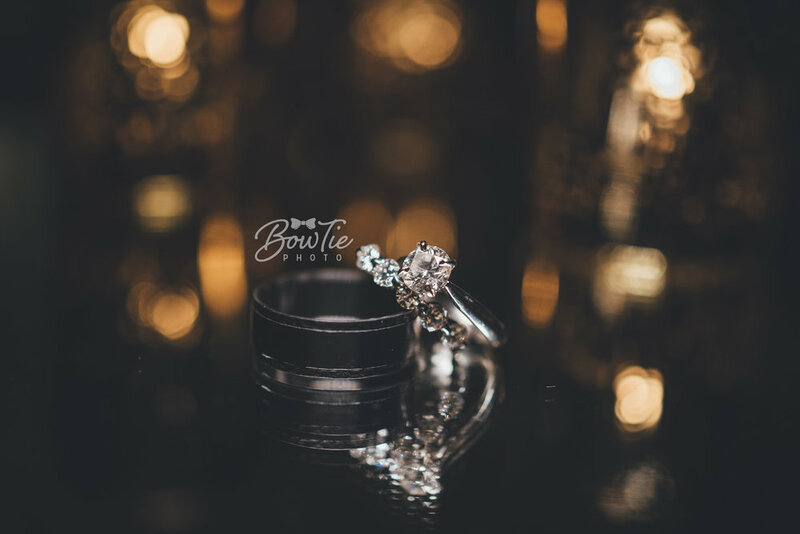 What makes our ring photos even more interesting is the fact that we use environmental elements to frame and capture the best, most meaningful ring shot for you. 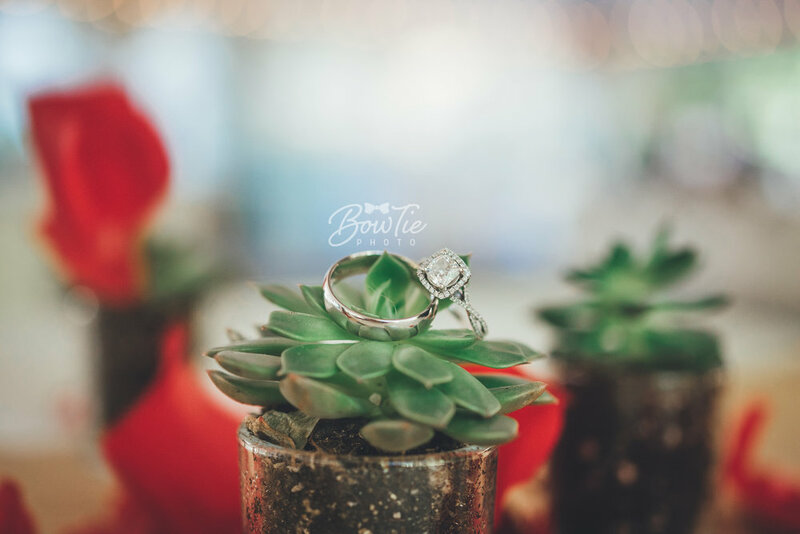 Did your wedding have a fruit theme? 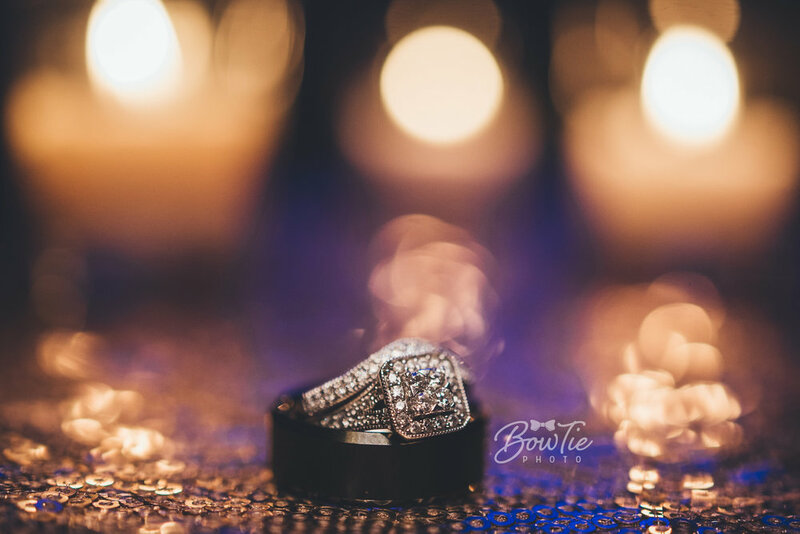 Cool, we'll photograph your rings on that fruit! 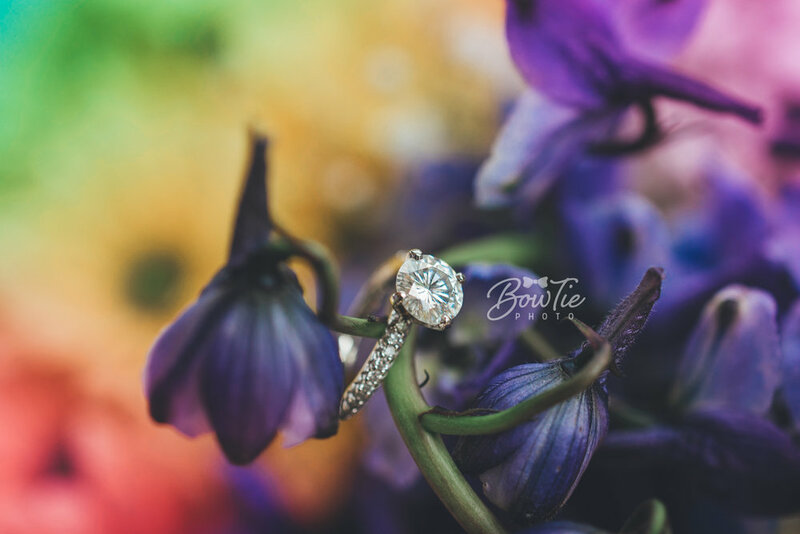 Was your wedding at a honey bee farm? 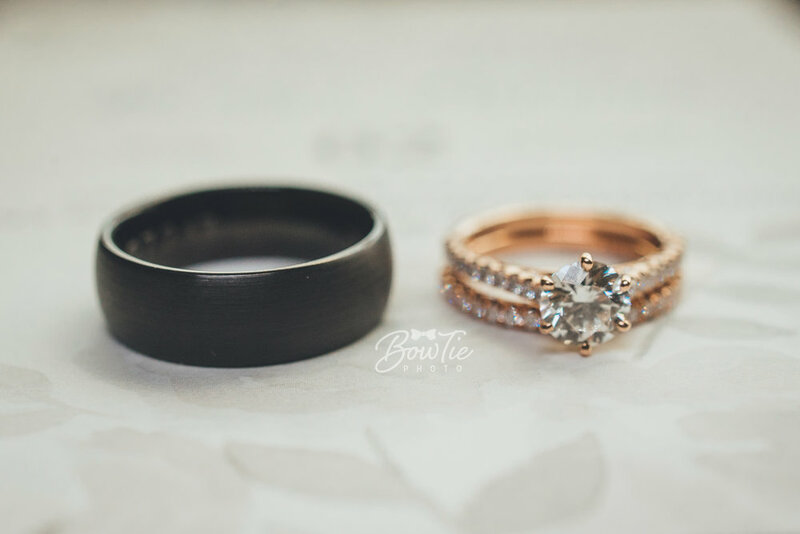 Awesome, we'll incorporate something from the farm with the rings! 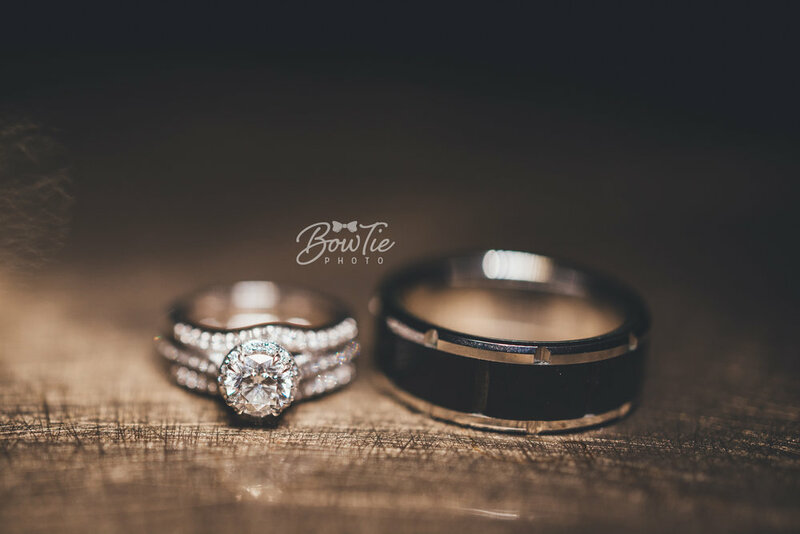 These few examples and much more are shown below in our 2017 Ring Shot Hall of Fame. 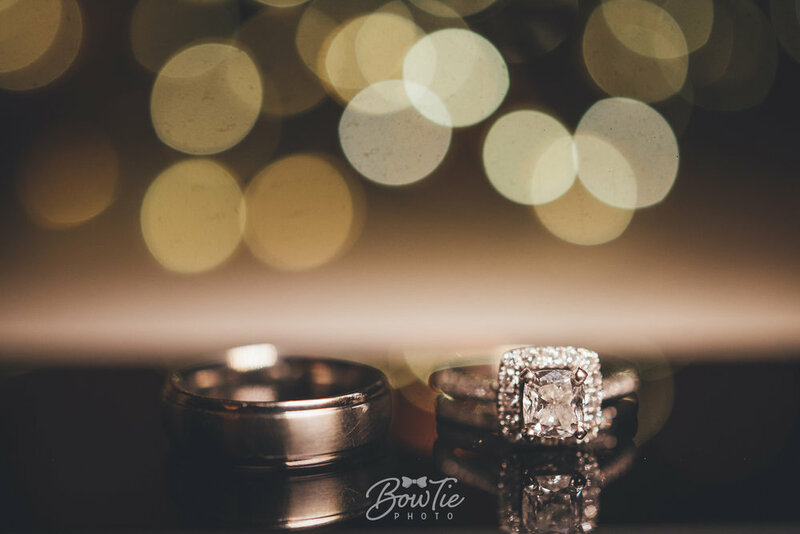 Share with that friend you think is soon to be engaged or may be already engaged and thinking about decor ideas!